Who: All travelers, beach lovers, & yogis are welcome to join Refined Flow the week of July 4th in Tulum, Mexico! Refine & Re-Find yourself with a 6 day 5 night getaway to one of the top yoga destinations. What: Refined Flow, is taking travelers around the globe; helping them find their balance both off & on the mat! Beginner practitioners are welcome! When: Arrive Saturday June 29th & depart July 4th. You are welcome to arrive earlier or leave later at your own cost. 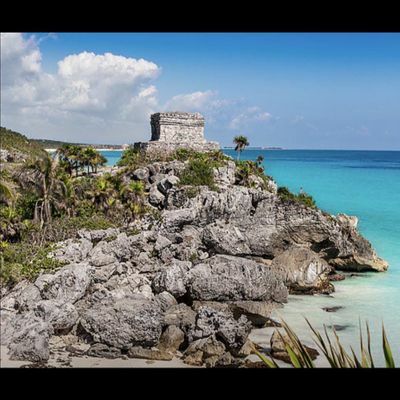 Where: Our next stop is Tulum Mexico - Tulum is home to Caribbean sandy beaches, ancient Mayan ruins, picturesque cenotes & more. Cancun (CUN) is the closest airport. 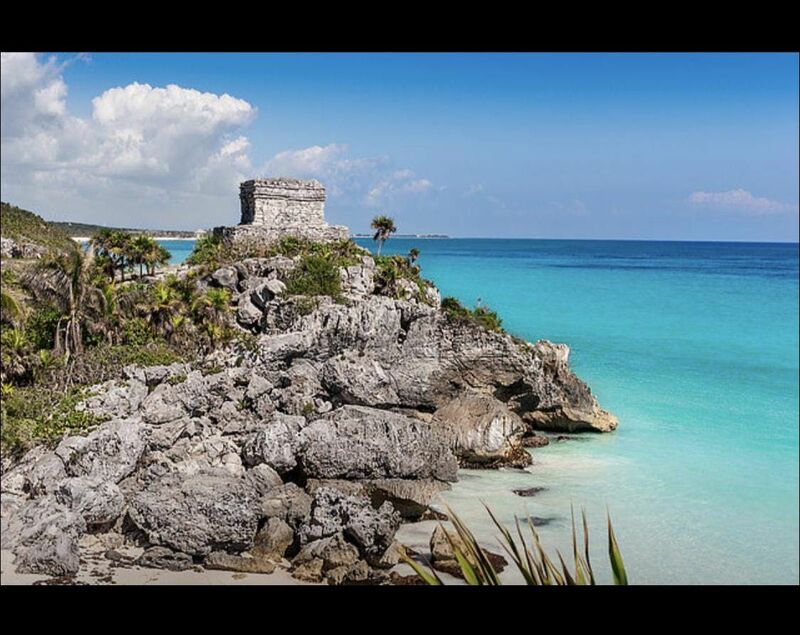 We’ve done the research for you, knowing the hottest spots & top attractions in Tulum. A variety of options are available for you to create your own experience. A stress free vacation with a yoga influence awaits. Simply book now & pack your bags! How: $250 deposits are due March 31st. Book now through our website & spread the word!